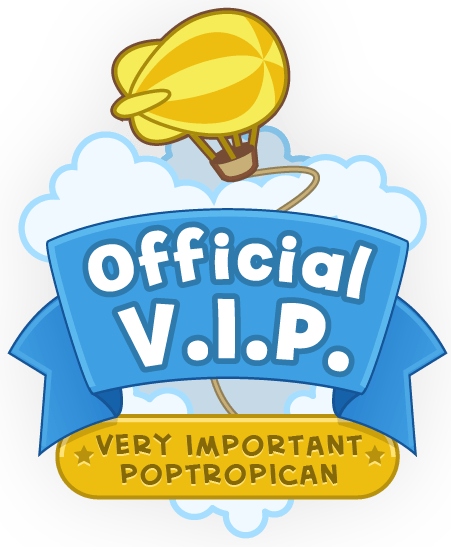 We’re thrilled to announce the next great adventure coming to Poptropica. It’s the biggest and best (or maybe smallest and spiffiest?) Poptropica Island ever! To learn more, visit the Virus Hunter Island info page. Awesome! I can’t wait for this island. It’s probably going to be one of my favorites because I want to be a doctor when I’m older, and my favorite subjects are Math and Science. Yes, you heard me correctly. Math. Don’t judge! 😛 So, do you think it’s going to be one of your least favorite islands, your favorite, or are you neutral? 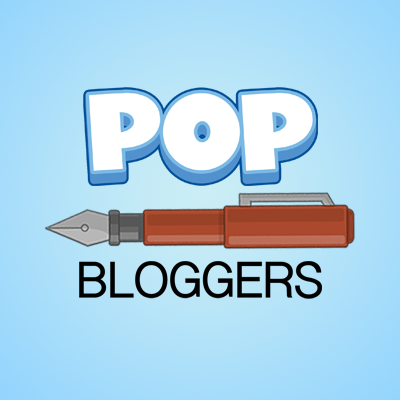 Poptropicans are feeling fine, but man’s best friend isn’t so lucky. Now, a sick dog needs your help. 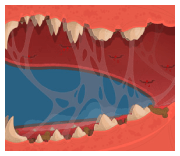 Head back into the fray to take down a new threat: the vicious heartworm! Find out how to get Membership now! Members get an additional Virus Hunter Island gear pack, which includes Virtual Virus costume, Inside-Out power, and Sneezing Powder item. The Virtual Virus costume is ONLY available during Early Access! 24 Hour Bug: Sometimes, all you can do is ride it out. At Arm’s Length: I’ve got you under my skin. Dash Away: You can’t live inside a bubble forever. Enemy Within: Antibodies, or anti-your-body? Exit Next Left: Yummy in your tummy. Insane in the Membrane: This island will get into the fiber of your being. Outta Sight Erythrocyte: These RBCs have places to go. Splintered: Watch out for jagged pieces. Pearly Whites: The tooth, the whole tooth and nothing but the tooth. Looks great! I’m pretty sure one of these captions is meant to be related to a song, but I’m not 100% sure. I’m mostly not 100% sure because most kids wouldn’t know what the song it came from is. The one that says, “Insane in the Membrain” is directed to a popular song that is sang by a rock band. Based off these pics, the island looks pretty great (in my opinion). The next one is different from most. Instead of wallpaper, it’s postcards! Awesome! Next up: Virus Hunter Island!!! I like band, cuz my band teacher is so funny! Same goes for Social Studies!